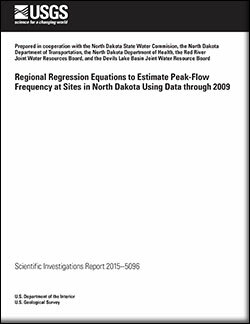 Tara Gross is an IT Specialist in the USGS Colorado Water Science Center in Lakewood, CO. Her expertise in GIS, computer programming, and graphic arts is used in studies of water quality, water use, watershed delineation, agricultural runoff, and closed basins in Colorado. She earned her B.S. in Computer Information Systems with a concentration in application development from the University of Mary in Bismarck, ND. She earned her A.A.S. in Geographic Information Systems from Bismarck State College in Bismarck, ND. Williams-Sether, Tara; Gross, Tara A.
Macek-Rowland, Kathleen M.; Gross, Tara A. 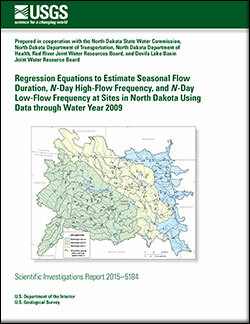 2009 Spring floods in North Dakota, western Minnesota, and northeastern South Dakota; 2011; SIR; 2010-5225; Macek-Rowland, Kathleen M.; Gross, Tara A.
Martin, Cathy R.; Ryberg, Karen R.; Macek-Rowland, Kathleen M.; Banse, Tara A.; Wiche, Gregg J. 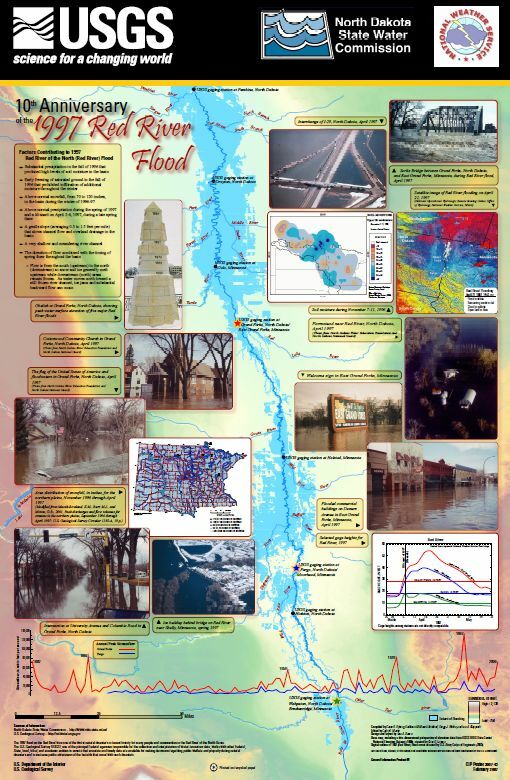 A History of Flooding in the Red River Basin; 2007; GIP; 55; Compiled by Ryberg, Karen R.; Macek-Rowland, Kathleen M.; Banse, Tara A.; Wiche, Gregg J. Edited by Martin, Cathy R.
Ryberg, K.R. ; Macek-Rowland, K. M.; Wiche, G.J. 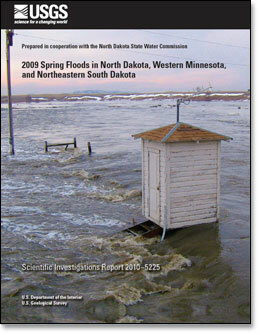 ; Klapprodt, L.A.
10th Anniversary of the 1997 Red River Flood; 2007; GIP; 49; Ryberg, K. R.; Macek-Rowland, K. M.; Wiche, G. J.; Klapprodt, L. A.